Slow Magic is a master at creating fluttery and infectious rhythms over pounding beats. His discography reflects this, with hits such as “Girls” and “Waited 4 U.” Last night, he kicked off his tour with a brand new live set-up. 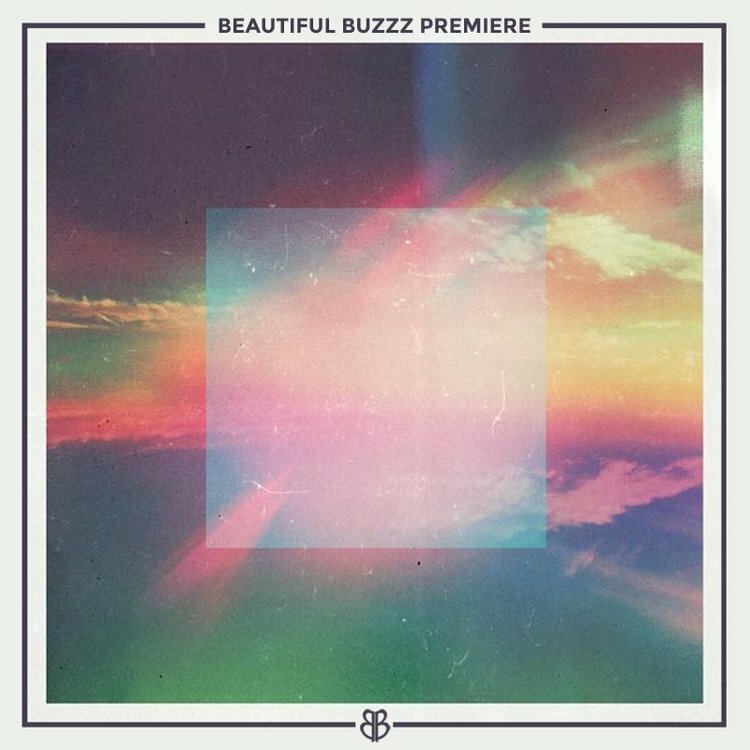 To celebrate such a monumental occasion, he dropped his remix of Manila Killa’s “Wake Up Call.” I stumbled upon the remix totally by accident as I was deep into a Spotify search, and how pleasantly surprised I was! 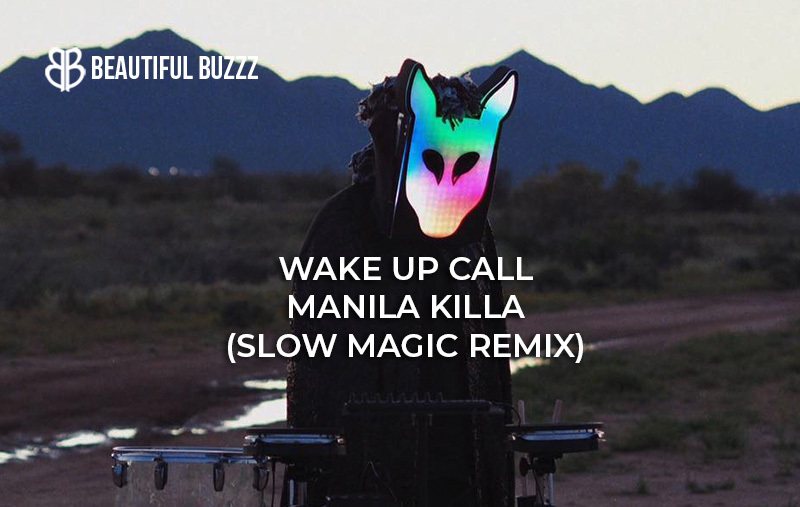 “Wake Up Call” is the second track on Manila Killa’s recently released album titled 1993. Slow Magic’s tour is running now through May 4, stopping in major cities such as Orlando, Boulder, Las Vegas and more. To see a complete list of the cities he’s stopping in or to purchase tickets to a show, click here.